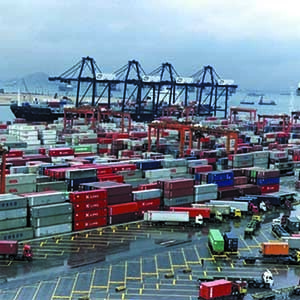 As the contract between the International Longshore and Warehouse Union and the Pacific Maritime Association came to an end on June 30, 2014, Customs and Border Protection (CBP) published guidance to the trade community with detailed instructions on how to handle potential shipment and entry issues. The contract negotiations cover 29 U.S. west coast ports. Operational disruptions at these ports could encourage steamship lines to alter their routes. CBP published Cargo Systems Messaging Service (CSMS) 14-000365 to provide instructions to members of the trade community on how to handle manifest, ISF, and entry filing changes that would be driven by one of six potential carrier options. The current message, CSMS 14-000393 notes that priority processing will be granted to member of the Customs-Trade Partnership Against Terrorism (C-TPAT) program, and provides additional instructions in the event the entry is subject to U.S. Food and Drug Administration (FDA) requirements. A vessel could divert to a foreign port and be discharged there. A vessel could divert to a foreign port and not be discharged but transferred to another conveyance (i.e. barge) for arrival and discharge at the original intended U.S. port. A vessel could divert to another U.S. west coast port and discharged. A vessel could divert to another U.S. west coast port and not be discharged but return to its original intended port. A vessel could divert to a gulf or east coast port. A vessel could rest at anchor and not divert. 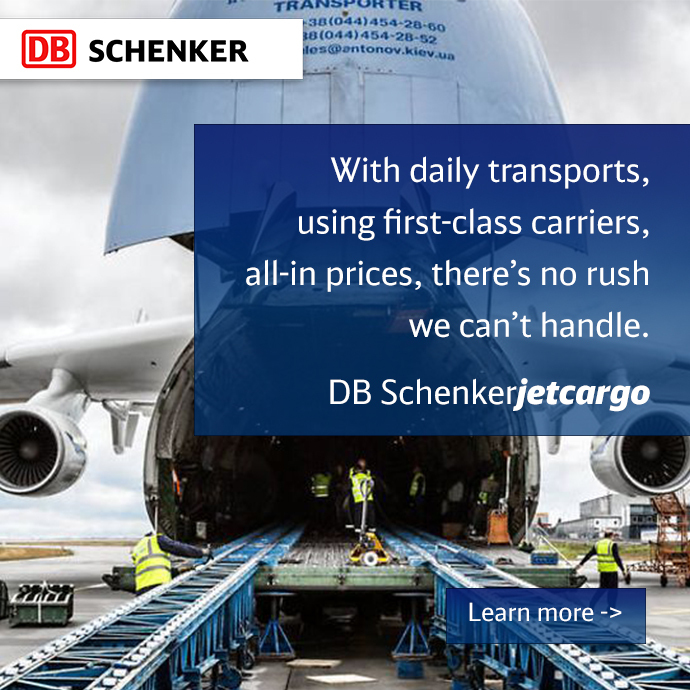 DB Schenker is monitoring the situation and preparing to make all adjustments necessary to accommodate potential disruptions and diversions. Please contact your local DB Schenker office if you have any questions regarding how your shipments may be affected.